I will be going to Jeju Island this coming November 2011 !! ^^ Am planning to stay about 2-3 days and renting a scooter to paint the island in various colors ㅋㅋㅋ. 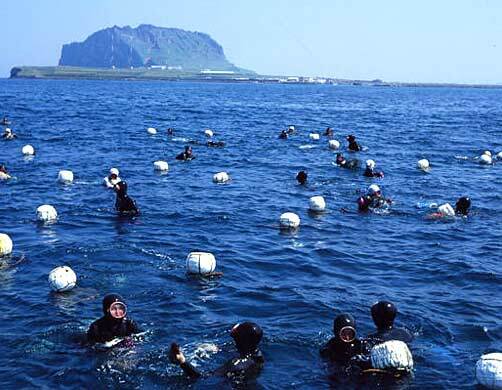 Anyone visiting Jeju Island in November? 3 days 2 night Eco-Tour itinerary prized at about 410,000 won! My budget came close to it. You might be wondering.."hmm..not much difference, how do I save my penny then?" Some people even claimed that you will be saving a lot and less headache in planning your holiday with tour group.